Her Father’s Cider Bar and Kitchen will be a cider-focused bar and eatery in the Harbord Village section of downtown Toronto. Scheduled to open in May, owner Joshua Mott’s Her Father’s Cider Bar and Kitchen will feature 75 local and international ciders, a menu laden with Canadian comfort food prepared by chef Ryan Barclay and even some beer and wine for those in your party who may like to sip something other than cider during their visit. This new cider-themed spot will be located at 119 Harbord Street. Cinder, a cider-focused bar, will be opening up at 1500 Locust Street in Philadelphia this summer. In addition to making hard cider one of its main features, Cinder will also offer a 30-tap system, a variety of beer and cider by the bottle, wine and cocktails. The menu at Cinder will feature appetizers, small plates, wood-fired pizza and cheese and charcuterie offerings. More of the details on Cinder can be found in a recent Philly.com article. Asbury, New Jersey-based hard cider company Jersey Cider Works is currently in production on its first hard cider product, to be released in the near future. 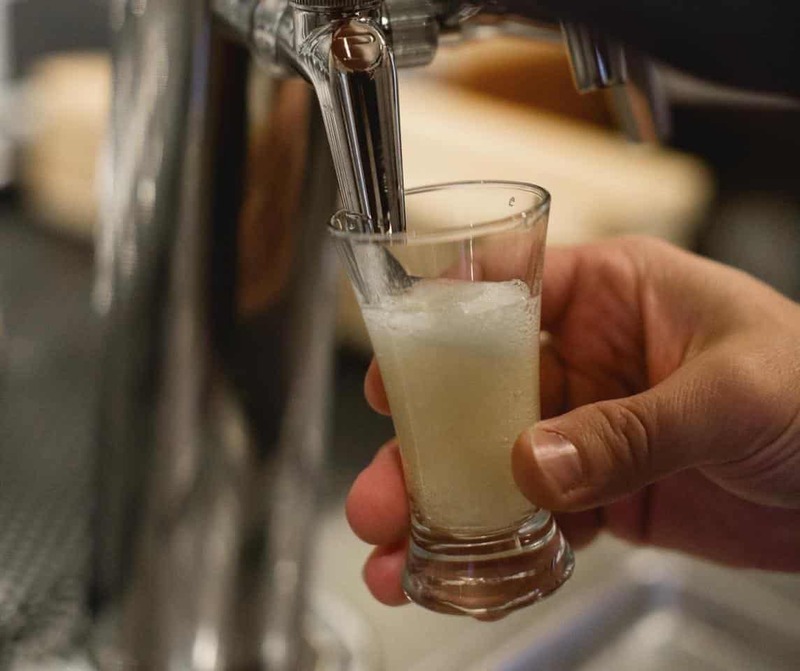 Ironbound Hard Cider will kick off the product line offerings for Jersey Cider Works and will surely be a welcome addition to the New Jersey hard cider industry. Find out more information about Jersey Cider Works and get updates as to when Ironbound Hard Cider will be released to the public by visiting their Facebook page. Keep checking back to CiderCulture.com for more cider news as it unfolds!